You probably don’t think twice about how your bellhop or your front-desk clerk looks, as long as they schlep your bags and check you in quickly. But as we found out when we got our very own Fashion 26 concierge uniform, a lot of effort goes into making hotel employees look good. Just ask Alan Steinger. 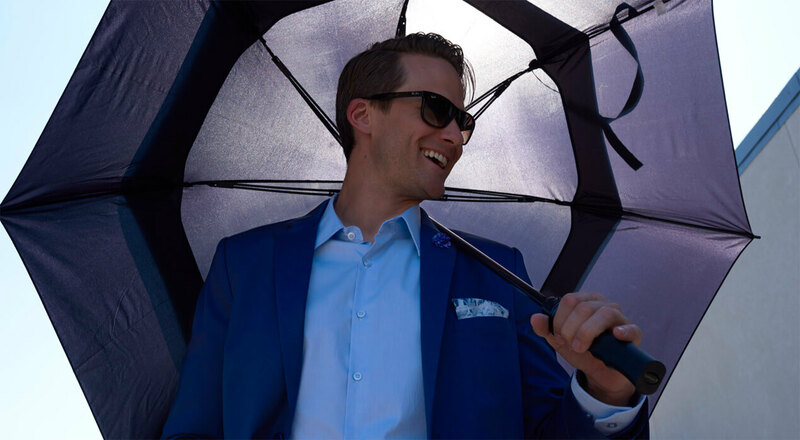 His company, Top Hat Imagewear, outfits hundreds of hotel workers around the world, and as the owner and head designer, Steinger is the brains of the operation. Since he has the weight of the hotel world’s human style on his shoulders, we wanted to find out makes him tick. Here’s what we found out between being measured and pinned for our own hotel uniform fitting. In keeping with the focus on luxury, Chancellor’s House has worked with Top Hat to create a collection of fashionable uniforms designed specifically for them. This very formal collection will be striking in its design, with custom uniforms for all staff members when Chancellor’s House opens this summer. Michael Donoghue, Managing Director of the Chancellor’s House, feels Top Hat created the exact look he was hoping for. “Every detail at Chancellor’s House must reinforce our brand of refined southern elegance. 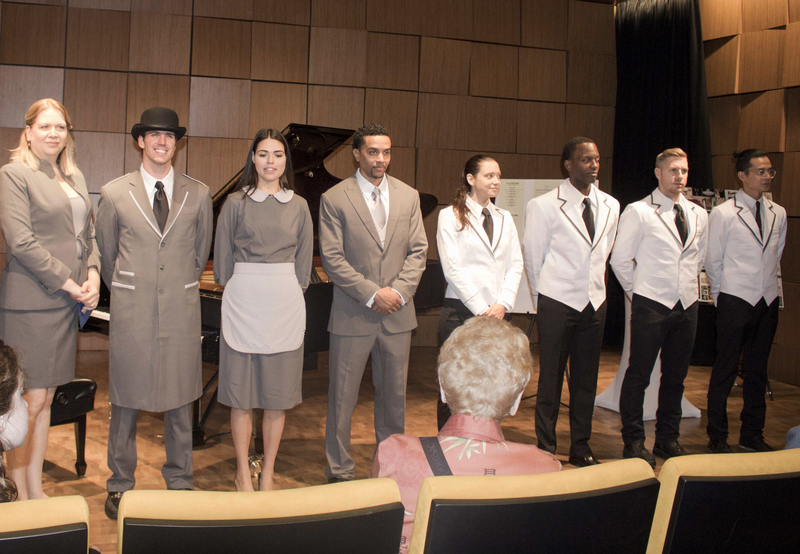 Featured in the collection are selections for the Spring/Fall doorman, Butler, front desk and night auditors, concierge, hostess, and the parlor maid. 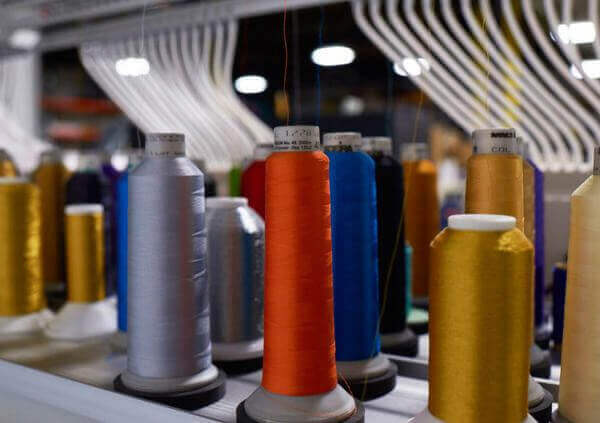 Ninety-three percent of millennials say they want a job where they can be themselves at work and that includes dressing in a way that makes them comfortable and stylish. More hotels are revamping staff uniforms strictly to cater to young, millennial travelers. Here are some examples of hotels stylistically thinking outside of the norm. Based off feedback from young millennial travelers, the gentleman at the JW Marriott Grand Rapids debuted fashionable suits with colored pocket squares that are sleek to match the interior of the downtown hotel. The upgrade was an initiative that AHC+Hospitality conceptualized based on the feedback that millennials are more casual. The new uniforms were designed to reflect the sophisticated yet unpretentious nature of the hotel, creating a polished look. THERE ARE ELEGANT, STREAMLINED CLOTHES THAT BEGAN LIFE ON THE SKETCHPAD OF DESIGNER MICHAEL KORS. THEN THERE ARE SHORT, GYMSLIP-STYLE BLACK JERSEY DRESSES BY GWEN STEFANI, THE FRONTWOMAN OF THE PUNK-SKA BAND NO DOUBT AND CREATOR OF THE CLOTHING LINE L.A.M.B. SO FAR, SO FASHION. BUT NEITHER KORS’ NOR STEFANI’S DESIGNS ARE ON THE CATWALK OR IN A SHOOT; RATHER, THEY ARE UNIFORMS FOR STAFF OF THE TRENDY W HOTELS CHAIN. THIS SUMMER, WHAT YOU SEE WHILE LOUNGING AROUND A RESORT COULD BE AS CHIC AS ANYTHING YOU SEE IN A STORE.